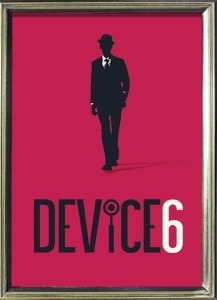 Device 6 is one of the best games I’ve played in a long time, and it’s barely even a game at all. It takes a scalpel to the fourth wall and lands somewhere between slick mystery novel, augmented reality puzzle game, and live interactive theater. I felt like I was the detective hero in a crazy film noir Twilight Zone episode, and I loved it. It’s only a few hours long and a few bucks on the App Store, and it’s worth every second and penny.